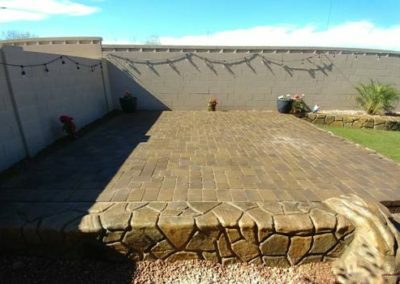 Add some personality and charm to your walkway, driveway, patio or pool deck with Concrete Pavers. 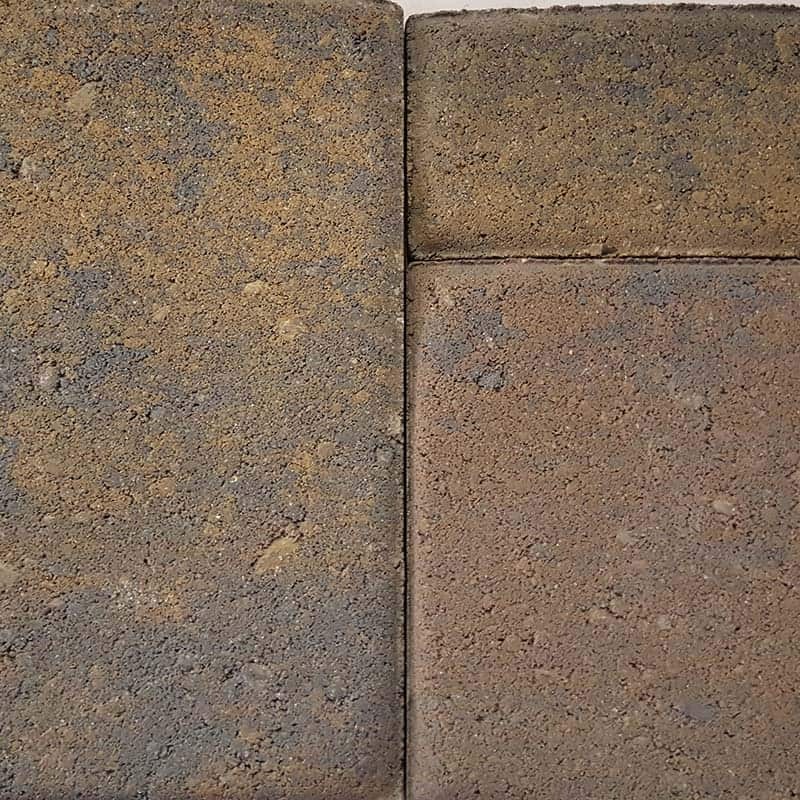 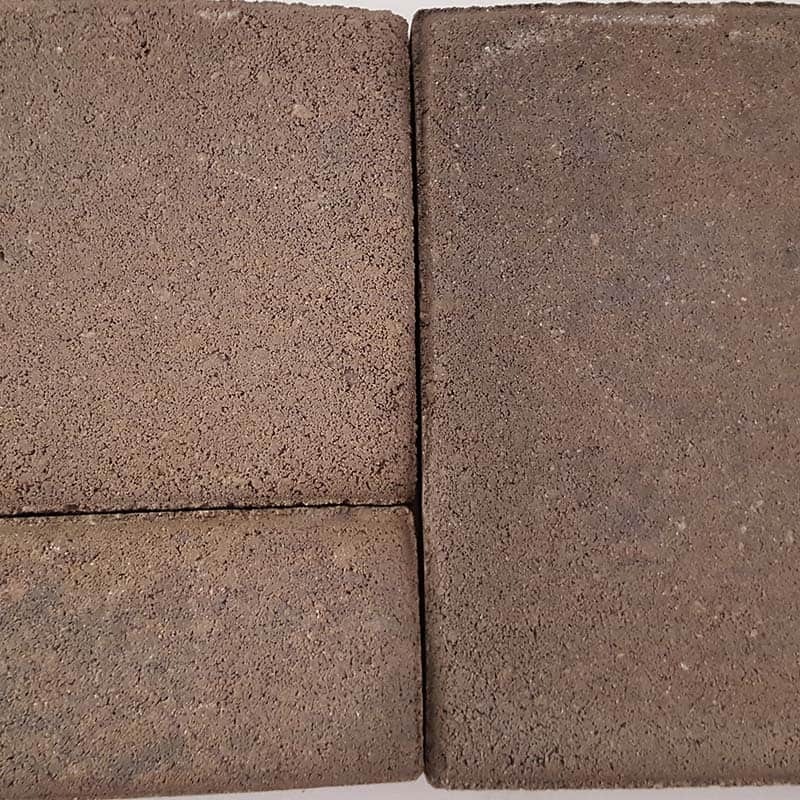 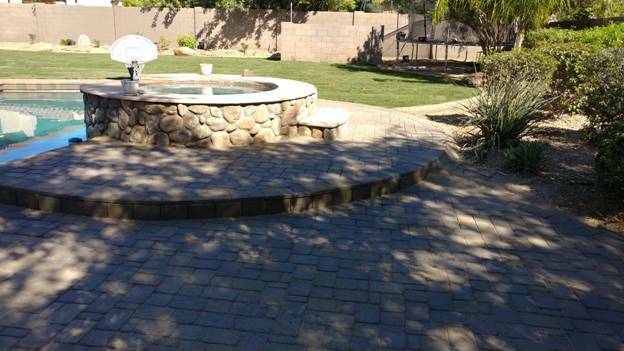 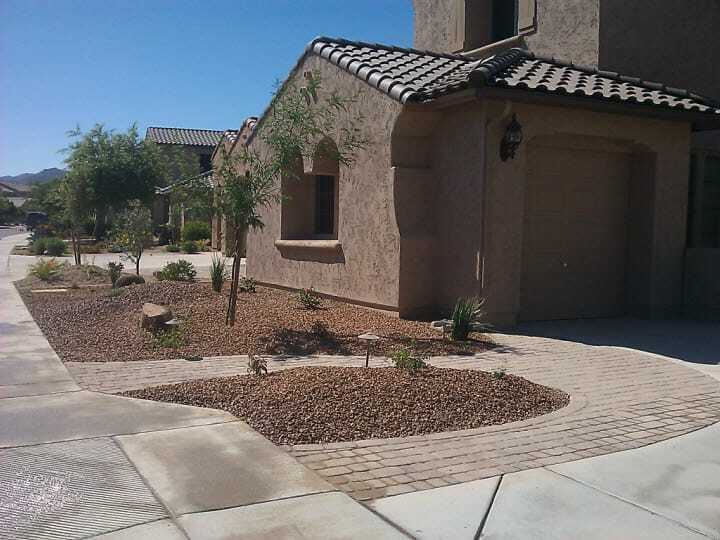 Designing with these Pavers help create a scenic experience with a variety of texture and hues all while being able to handle the extreme weather conditions of the desert. 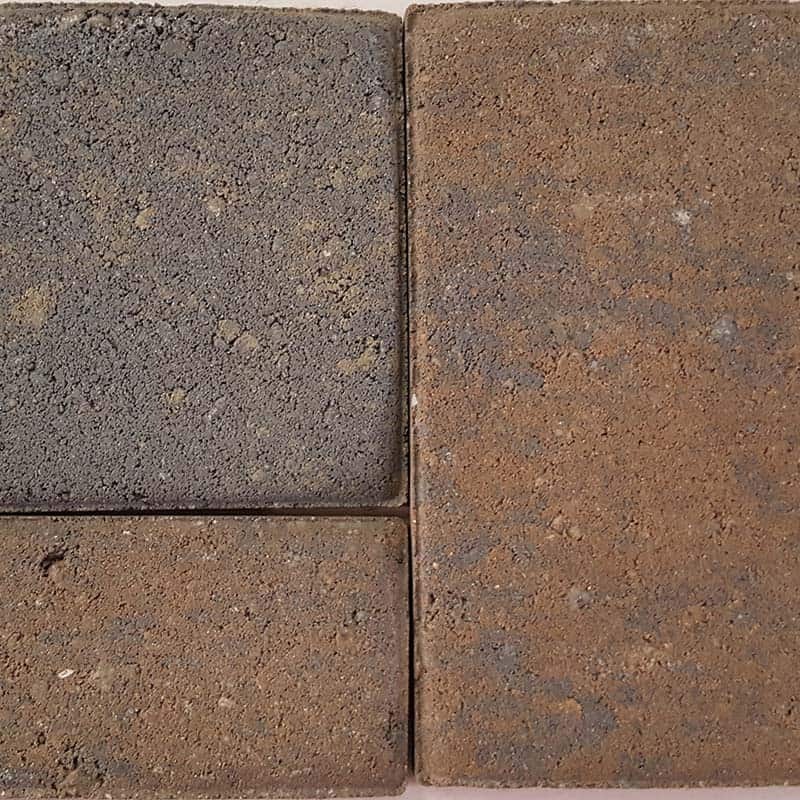 They are not only beautiful but are designed to be durable, environmentally friendly and strong. 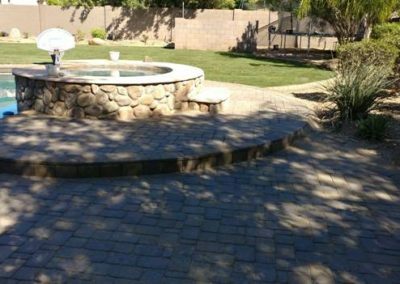 Contact Us Today to Request a FREE Estimate. 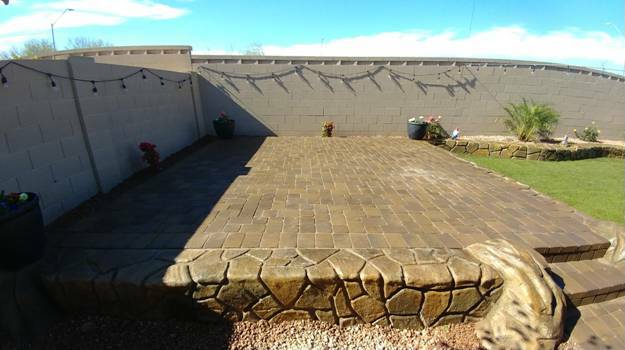 Copyright © 2019 Borders & Beyond Landscaping Inc. All rights reserved. Complete Design-Build and Landscape Installation Since 1999.